A smart bracelet fitness tracker is a handy little device does a whole lot more than just track your fitness. 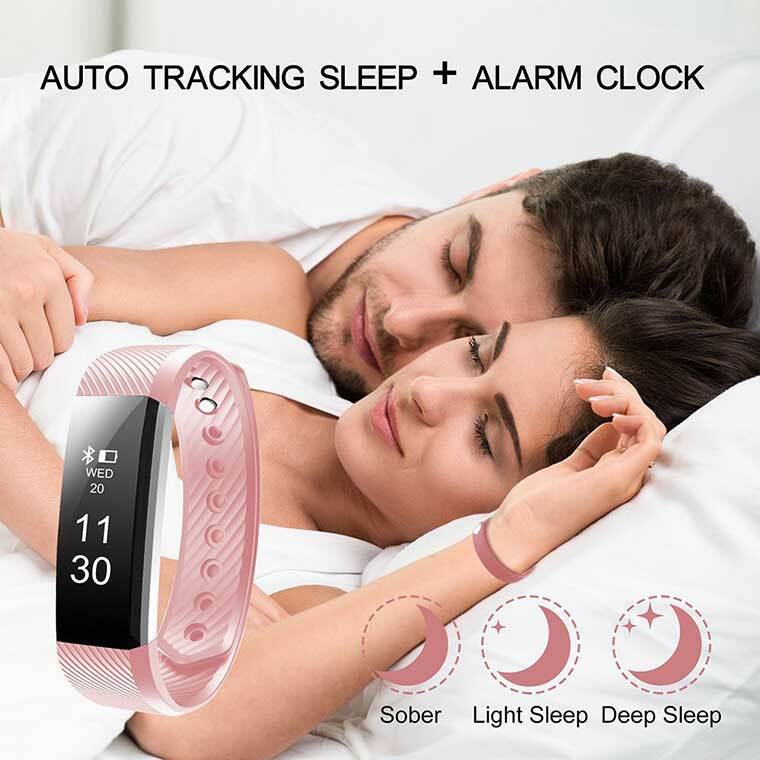 It doubles as a watch, sleep tracker, alarm clock, and can even tell you have many calories you burn each day. 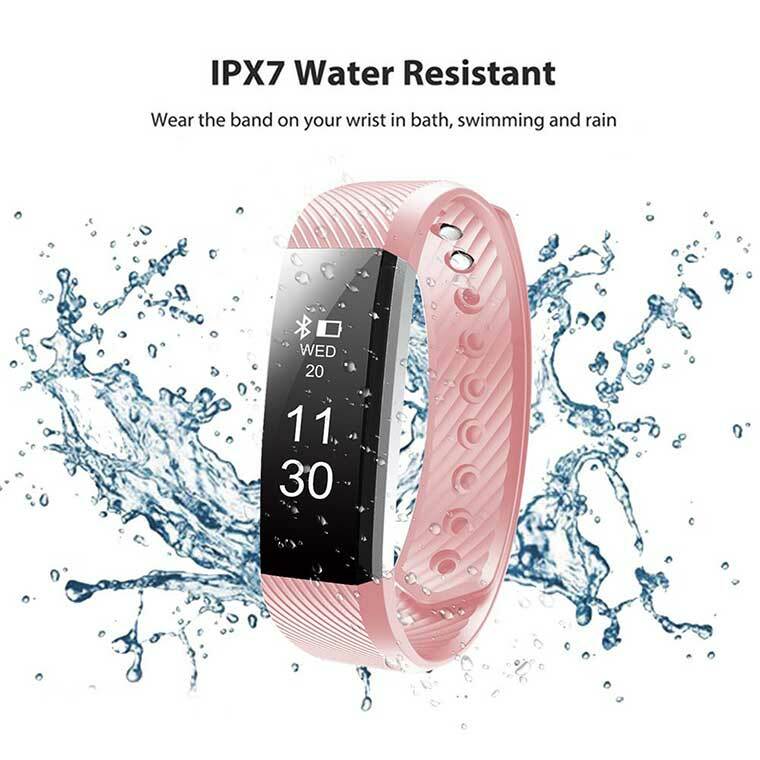 The device is waterproof so you don't have to worry about taking it off in the shower. Easily set reminders and whole lot more!